become the next big thing. After a tremendous Hip/Hop mixtape titled "Forgive me". 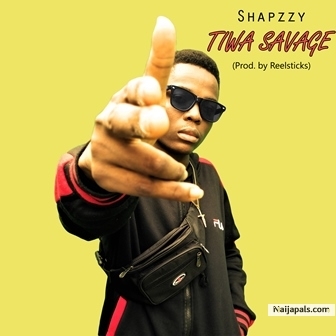 He drops a new single that talks about a girl he admires who is bad like "Tiwa Savage". The song portraits talent with series of rhymes and word plays which makes it very catchy and infectious.